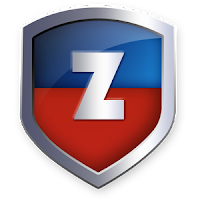 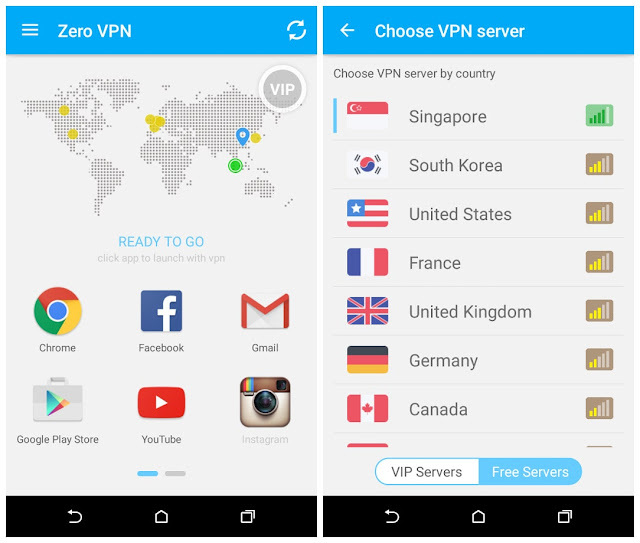 Zero VPN is a All new designed premium VPN, one touch to build a secured network, Zero VPN unblock website or app, watch restricted videos, play blocked games, encrypt all network traffic, protect hotspot data, hide real ip for keep anonymous. It doesn’t require registration and there’s no traffic limit. Zero VPN offers you a list of networks and the connection is made in an instant.